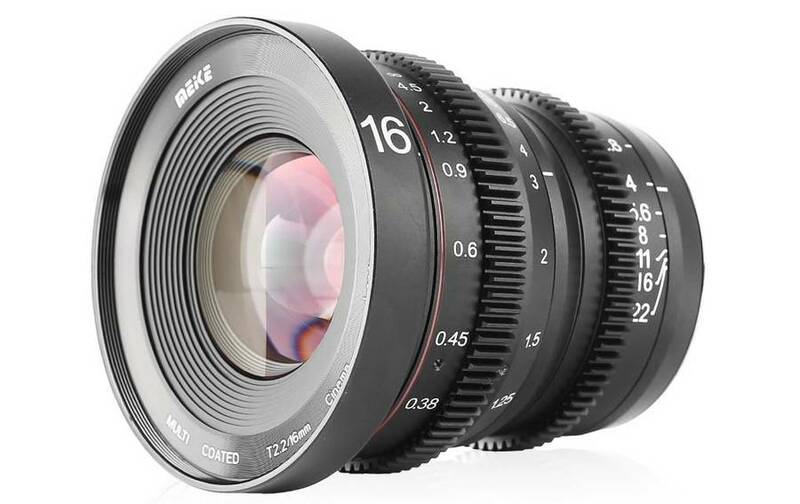 Meike has announced a new 16mm T2.2 Cine lens. 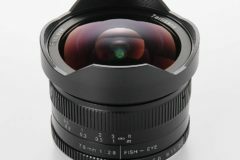 The manaual focus wide-angle lens is designed for Micro Four Thirds system cameras. 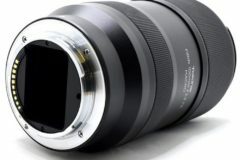 With low distortion and a large aperture, Meike say the lens has a metal body for better temperature tolerance. 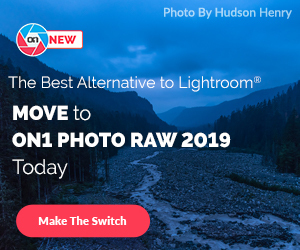 No pricing or availability has been annoumKnced yet. 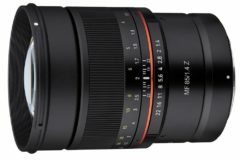 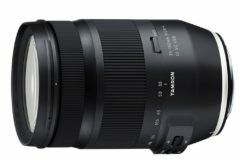 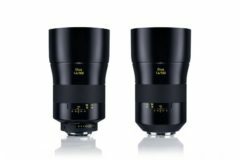 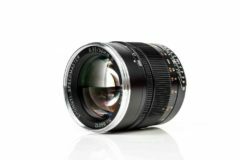 Meike recently announced MK 35mm f/1.4 lens for Sony E, Canon EF-M, Fujifilm X APS-c mirrorless, Micro Four Thirds and Nikon 1 mounts.